Finally, Flex 3 is just updated for iOS firmware, and people are getting ready to kick start to use on their device further. 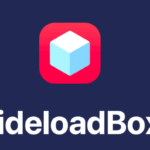 This fantastic tool will be the best thing for sure when it comes to installing on your iOS 11 firmware. When it comes to Flex app, the new version is mainly come up with beautiful color tabs that mostly engages the people while using it. From the previous version, the app updated with various exciting features and offers the users to use in a great manner. When it comes to installing on your device, it is absolutely free for the users to install at free of cost. For your information, thus the beta version 43 that holds and helps to add proper code signatures to the existing frameworks as per the instruction. So, people who all are looking ahead to download this application on your device, make sure to know why it is used. According to the sources, Flex is considered to be the best tweaking and ultimate tool to use on jailbroken devices without any hassles. The essential thing about this application is people who all are struggling to find the app with more features can make use of it. Once it is installed on your device, you can get to see more missing features that stocked in applications. It will offer you to access the limited number of free patches until you sign up. You can able to see the latest addition in the last 24 hours. It is absolutely free for the users when it comes to downloading. Easy to download and access it to download the slick new patches to a device. Make sure to find the requirements before getting into the downloading process. Let’s follow the below-given requirements while downloading. 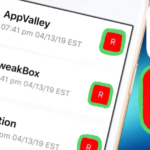 Must Read: Fix Cydia Error After APT Update On iOS 11 / 11.1.2 Electra Jailbreak [Solution]. If you are looking forward to downloading and install Flex 3 on your device, make sure to follow the below steps. Hope the given below steps will lead the user to install safely. 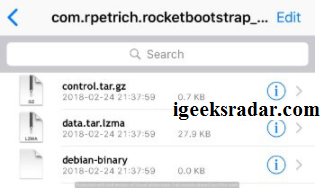 First of all, you need to download RocketBootstrap from the above link and make sure to open it through safari, once it is downloaded. Now, get the application ZipApp free from Apple AppStore and open the Debian package available in it. After the process, you need to extract the files in it default directory as per the instruction. By following the above process, you get to see the three separate archives. Now, you can extract the data.tar.Izma archive in the directory which is same. Navigate to the root folder of the filesystem by just opening the FilzaEscaped file manager as per the instruction. Now, the user needs to look for “rocket” by just clicking the icon of magnifying glass icon and get to open the extracted folder. Follow the below files and copy then paste into proper locations. 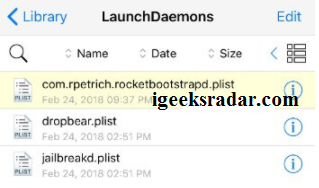 Make sure to copy com.rpetrich.rocketbootstrapd.plist from Library or Launcdaemons and paste to Library/bootstrap/LaunchDaemons. Now, you need to copy RocketBootstrap.plist and RocketBootstrap.dylib from DynamicLibraries or MobileSubstrate and paste it to SBInject/bootstrap/Library. You can now copy rocketbootstrap_dynamic.h and rocketbootstrap.h from include/usr and paste it to user/include/bootstrap. Now, you can copy librocketbootstrap.dylib from lib/user and paste it to lib/usr/bootstrap. Now, the user needs to download Flex 3 beta 43 and gets set to open by using ZipApp free. Time to launch Filza and search for Flex then make sure to open extracted folder as per the instruction. Now, you need to move the below files. 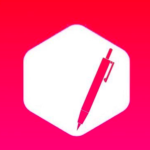 Make sure to copy Flex.app from the location /var/mobile/Library/Flex3 and paste to /Applications. Now, you need to copy Flex.plist and Flex.dylib from /Library /MobileSubstrate/DynamicLibraries and paste it to /bootstrap/Library/SBImject. Click on sticky and make sure to add 0777 as permissions. Now, the user needs to click an iTerminal app to open and launch SSH module as per the instruction. Check whether your internet connection is enabling or not. 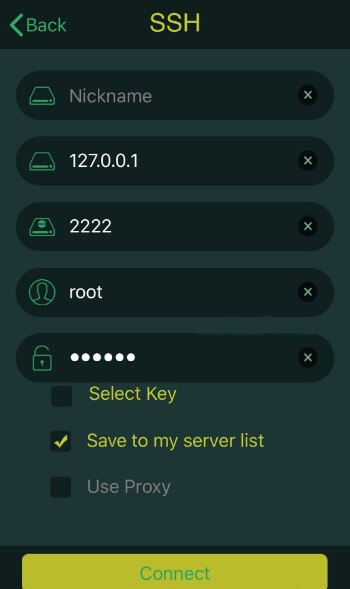 Make sure to fill the details with Nickname, 127.0.0.1, 2222, root and password as alpine, and then click it to connect. 14. If you are in the terminal make sure to enter the given below commands for rebuilding the uicache. Please try to hold pressing on return after each line. 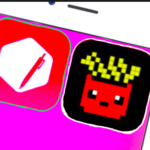 Now, you can launch the application from home screen. Select user-submitted patches by visiting the cloud section. However, you can patch any type of game or application available on your iOS device. Best solution to fix “Error: Topango”. Read More: [How-To] Fix Error: Topanga in Electra iOS 11/11+ Jailbreak. To download and install Flex 3 on your device, make sure to follow the above-given steps. It helps to lead your way to tweak or hack the applications as per your wish without any difficulties. Download and Install AppValley on iOS 11/12 without Jailbreak [iPhone/iPad]. 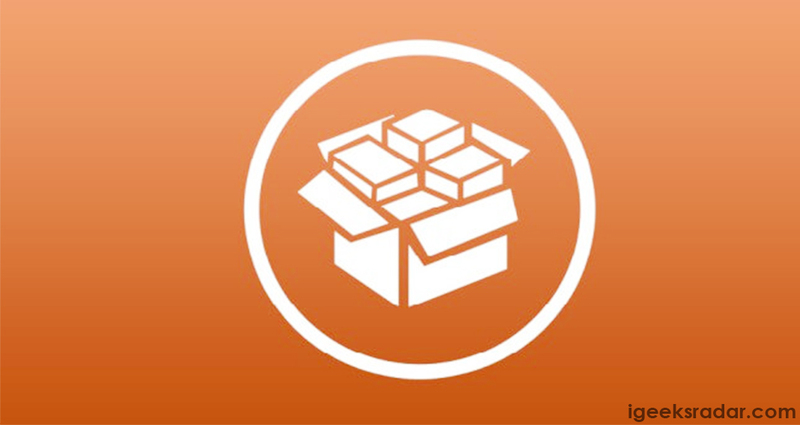 [How-To] Re-Install Cydia on Electra Jailbreak iOS 11.1.2/11+ Devices.